I can never be tired of this Fantabulous Essence, but it just getting to darn expensive, specially because is ADT, and it doesn’t last like the ADP, I Love this Essence, but now I am starting looking for another one, similar to this one Miss Dior Blooming Bouquet, because I need to make it last longer to just use it in the morning after my shower. 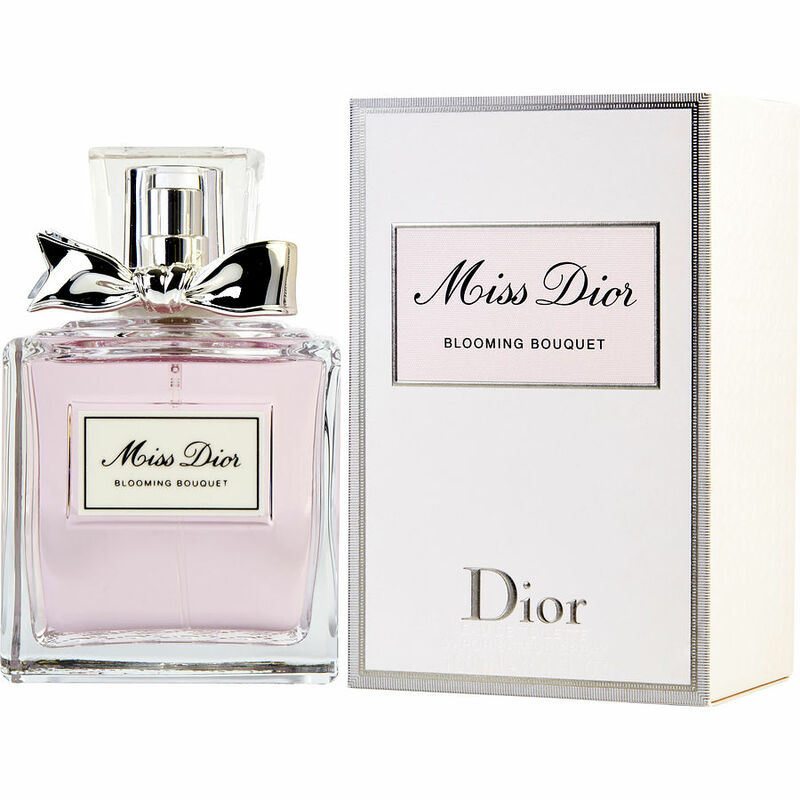 I bought a vial of Miss Dior Blooming Bouquet just to be sure if it's good like people say in their reviews.. OMG! It is really, really good! This scent is extremely feminine, delicate, classy, and it is a kind of perfume that can change your mood for much better after you put it on. This perfume makes me feel pretty, delicate, more feminine and happy. I'm looking forward buying the biggest bottle pretty soon.